One of the best ways to increase your company’s local profile and get more involved with Georgia Strait Alliance’s work is to sponsor an event. 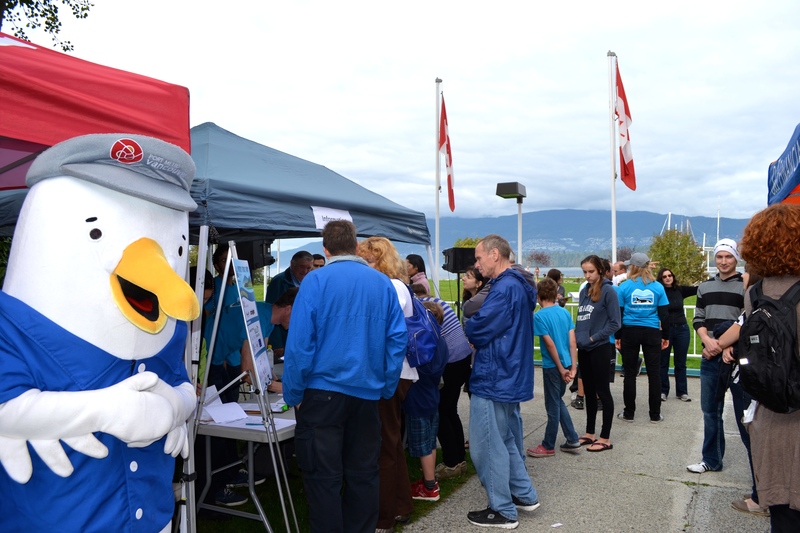 Every year, we hold events in communities throughout the Georgia Strait region to raise awareness, educate and mobilize citizens, raise funds, thank and recognize volunteers and supporters and celebrate the protection of the marine environment. Find out how you can sponsor a GSA event by contacting our Development Manager, Cheryl Onciul, or by calling us at 250-753-3459. Support Georgia Strait Alliance with a tax deductible contribution. A corporate donation is a simple and efficient way to demonstrate your corporate support. Enjoy local, or regional recognition relative to your contribution. To make a corporate donation, contact our Development Manager, Cheryl Onciul. You can double the value of your donation with a matching gift from your employer. There are many companies across Canada that match their employees’ charitable donations to eligible non-profit organizations. Some will match dollar for dollar. Even donations from spouses, retirees and board members may be eligible. Ask your human resources department if your company has a matching gift program and take advantage of the opportunity to double or even triple the power of your gift to the Georgia Strait Alliance. 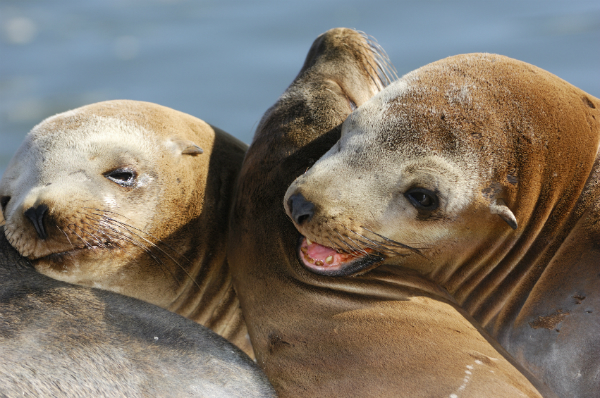 Every dollar makes a difference for the Georgia Strait’s marine ecosystems and the precious creatures and plants that depend on them for survival. For more info or to get involved, please contact Cathy Booler or call 250.753.3459.